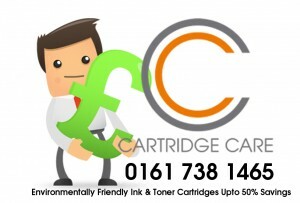 For Price & Availability Call Cartridge Care Manchester – 0161 738 1465. 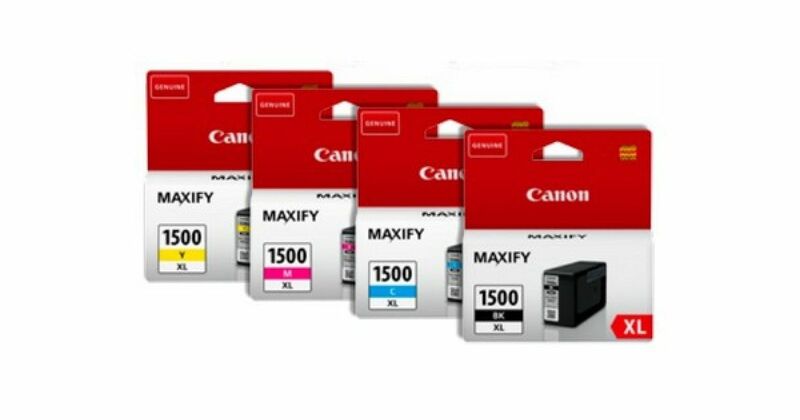 This entry was tagged Canon Ink Cartridges Manchester, Canon MAXIFY MB2000 Ink Cartridges Manchester, Canon MAXIFY MB2050 ink cartridges Manchester, Canon MAXIFY MB2350 ink cartridges Manchester, Canon MAXIFY MB3000 Ink Cartridges Manchester, Canon PGI-1500XL Ink Cartridges Manchester, Compatible Canon Ink Cartridges Manchester, PGI-1500XL, PGI-1500xl Ink Cartridges Manchester, PGI-1500XLC, PGI-1500XLM, PGI-1500XLY, PGI1500XL - PGI-1500XLBK, PGI1500XL Ink Cartridges Manchester. Bookmark the permalink.